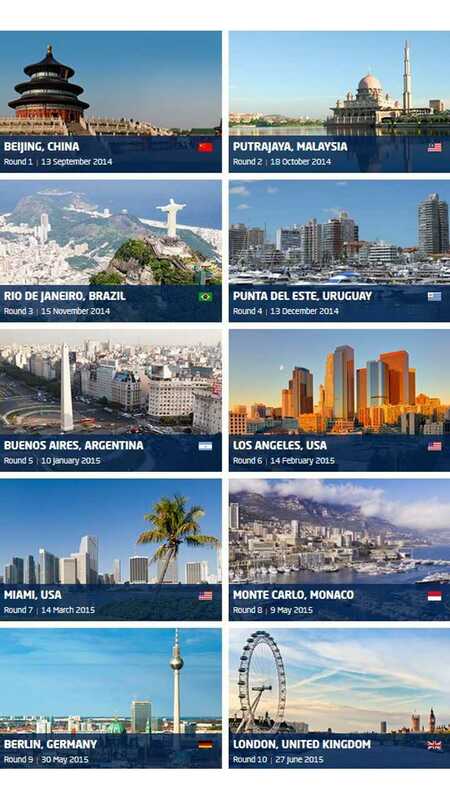 Formula E has picked a site for its headquarters. 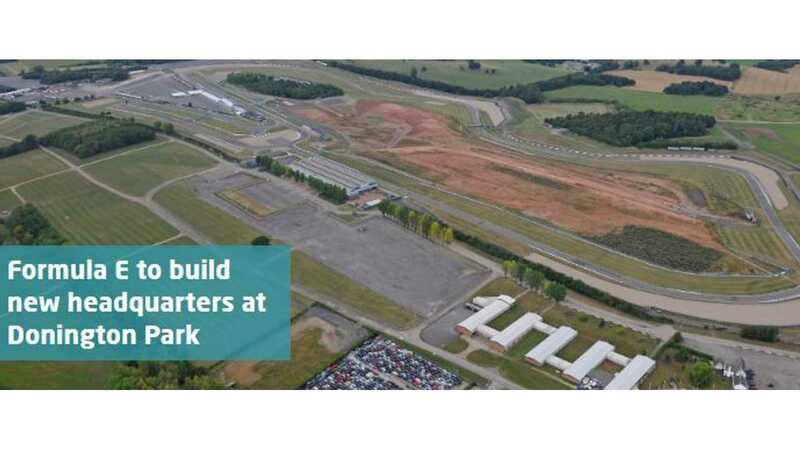 Construction began on January 2 on a 44,000 square-foot facility that will eventually become the headquarters for Formula E.
Located within the grounds of the Donington Park Racing Circuit in the UK, Formula E says it'll construct "state-of-the-art facilities for each of the 10 Formula E teams, together with offices, stores and workshops for Formula E’s own operational staff." "In addition, the Formula E teams - all of which have now been announced - will use the Donington Park circuit for their testing and development work on the fully-electric Spark-Renault SRT_01E race car." 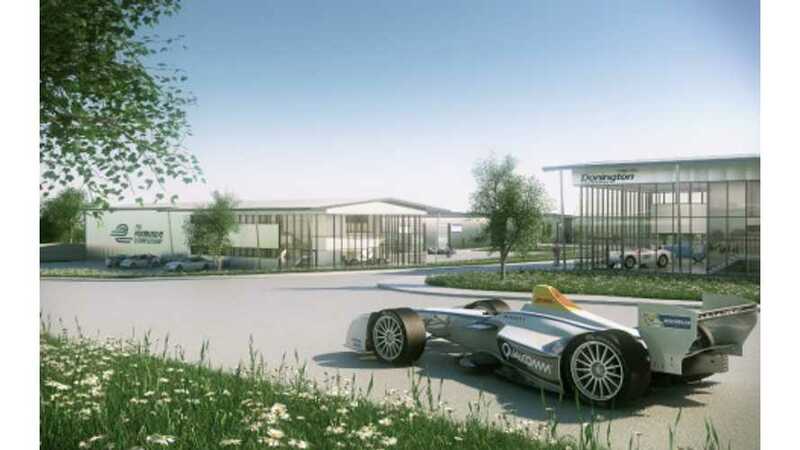 “We looked at a number of locations around Europe but the British motorsport industry is regarded as the best in the world so it was an easy decision for us to be based in the UK and our new facilities at Donington Park provide the perfect central location for operating the FIA Formula E Championship. Being in the ‘Motorsport Valley’ also means we can take advantage of the technology and skills all around us, as we have already done through McLaren and Williams." The headquarters and team facilities will be complete by April. Teams will be allowed to move in starting in May.